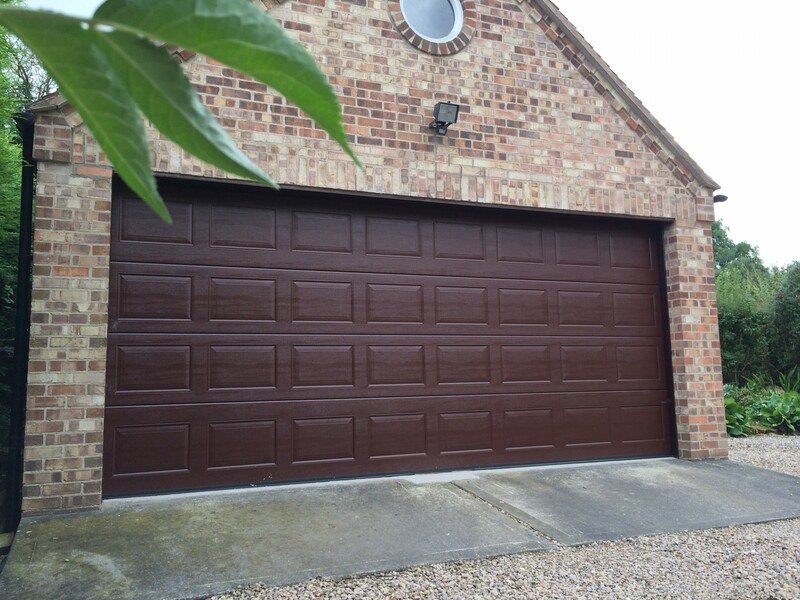 Byron Doors’ range of steel sectional garage doors are the most secure form of garage door we offer. Rather than being made from a single panel, they are made from multiple panel sections hinged against each other horizontally to form the complete door. 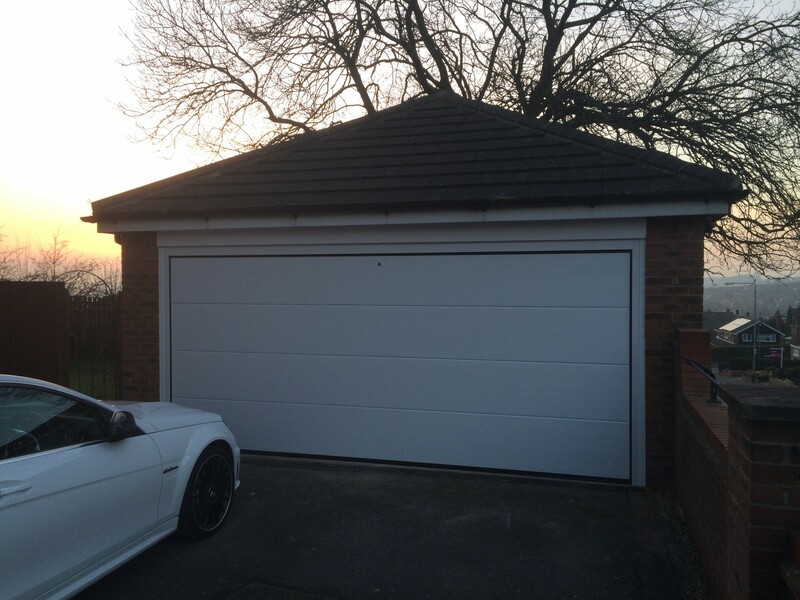 Built with 40mm of insulation Byron Doors’ sectional garage doors will improve your home’s thermal efficience. 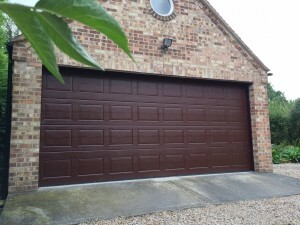 All our new sectional garage doors can either be manually or motor operated. Byron Doors’ supply chain of steel sectional garage doors is a who’s who within the industry offering great quality of product and service along with design and style features. Byron Doors have the tools to make your home amazing. Byron Doors offer its great installation service and after-sales care for steel sectional garage doors across the following areas.